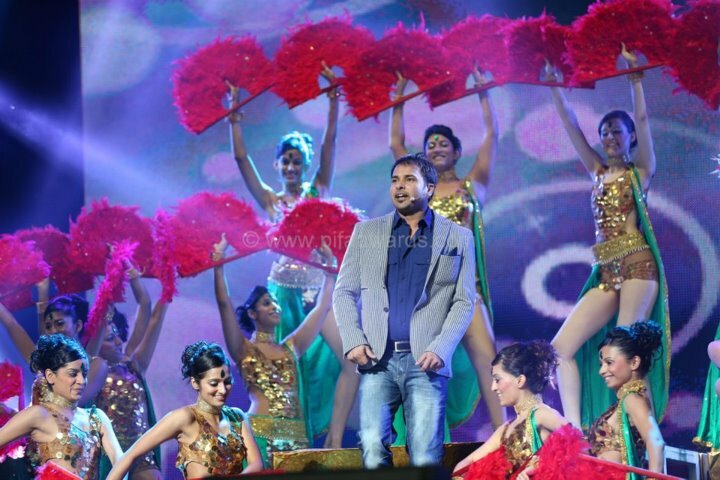 PIFAA – The First Punjabi International Film Academy Awards happened to make its debut in Toronto on August 4th, 2012 at the Air Canada Centre. The event celebrates Punjabi Cinema at the international level while recognizing the contributions in Punjabi Cinema from the directors, actors, to the singers. Many of the Punajbi Cinema stars including the likes of Diljit, Gippy Grewal, Neeru Bajwa, Jimmy Shergill as well as famous names including Dharmender were present to initiate the debut of the 1st Punjabi International Film Academy Awards.